A classic piece of furniture. The Lancaster is available in leather and fabric. 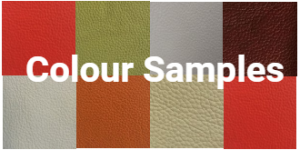 Attention to detail and quality leather complement the overall look and feel of this design. 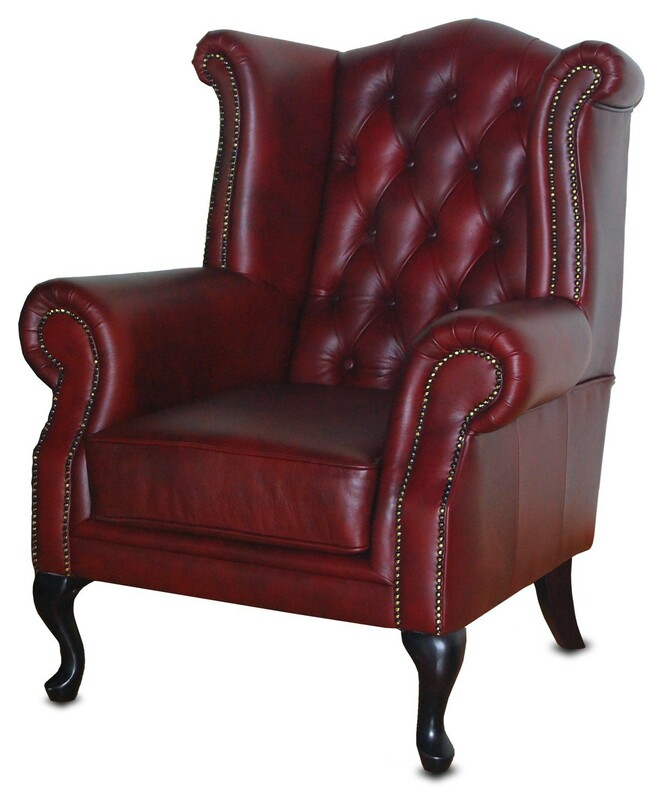 One of many models of Leather Wing Back Chair for sale from Chesterfield Lounges, the Lancaster has supberb quality and style written all over it. From the 100% leather upholstery to the beautifully studded detail, the Lancaster exudes the feeling of charm and presitige common when owning a classic Wing Chair. The Lancaster is conctructed using a combination of hardwood, plywood and New Zealand Pine. The seat is made using non sag springs and pocket springs to give a supportive feeling, that will give years of seating pleasure. Timber "Queen Anne" style legs cpmplete the package. 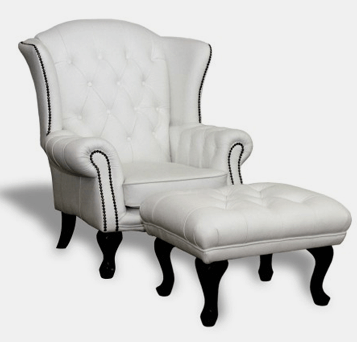 The Lancaster Wing Chair is also available in fabric, with a wide selection of fabrics from Warwick Fabvrics available as well as a small selection from our supplier. If required, you can also provide your own fabric. Studs can also be selected with a choice of brass or silver to suit your decor. These Leather Wing Chairs are for sale and can be shipped anywhere in Australia. In Brisbane for viewing, and also Sydney and Melbourne. If you have any questions about this great piece of furniture please call us ato discuss.